Asian American LEAD Updates! 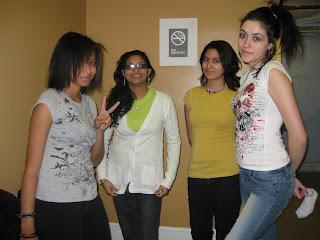 : AALEAD SSP students go to BETA Academy! 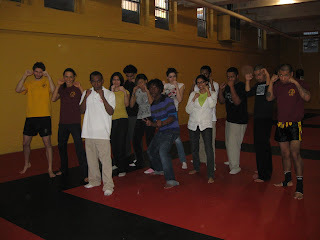 On February 25th, AALEAD students went to BETA Academy to learn about Muy Thai. Everyone got to hear a little bit about the origins of Muy Thai. 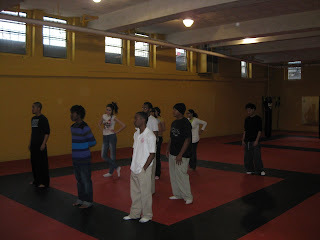 Under the instruction of multiple trainers, students got to practice punching combinations and side kicks. 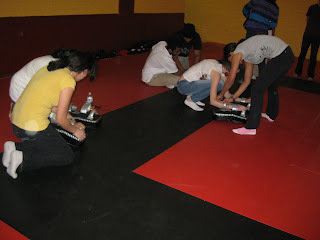 The students were very enthusiastic about the class and are looking forward to learning more about Muy Thai in the future.